The Labour Party has backed an idea to introduce a cycle to school scheme for kids involving tax breaks on bikes. Under the proposed format, the new plan is based on the ‘bike to work’ scheme. It has allowed people get generous tax discounts on bikes they are buying to use to cycle to work. Peter Horgan, a Labour local election candidate in the Cork City South East Ward, has proposed the idea. He said the bike to work scheme has worked so well since 2009 it should be extended. If so, he felt many more children would cycle to school. 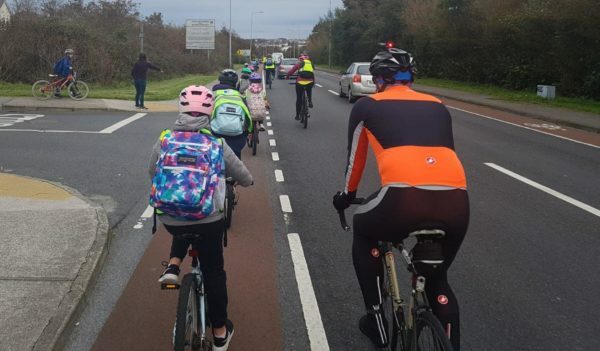 The Labour Party has backed the proposal, with the recent party conference told less than two per cent of kids in some parts of the country were cycling to school. “Our cities are choked with traffic. Our estates and communities are riddled with rat running as motorists seek to take the quickest route as fast as possible. “This is putting those most vulnerable to a road accident – children, those with buggies, those in wheelchairs, those who may not be the steadiest on their feet – in harm’s way. “This could see a significant reduction in commuter traffic, especially for those engaged in school commuting. 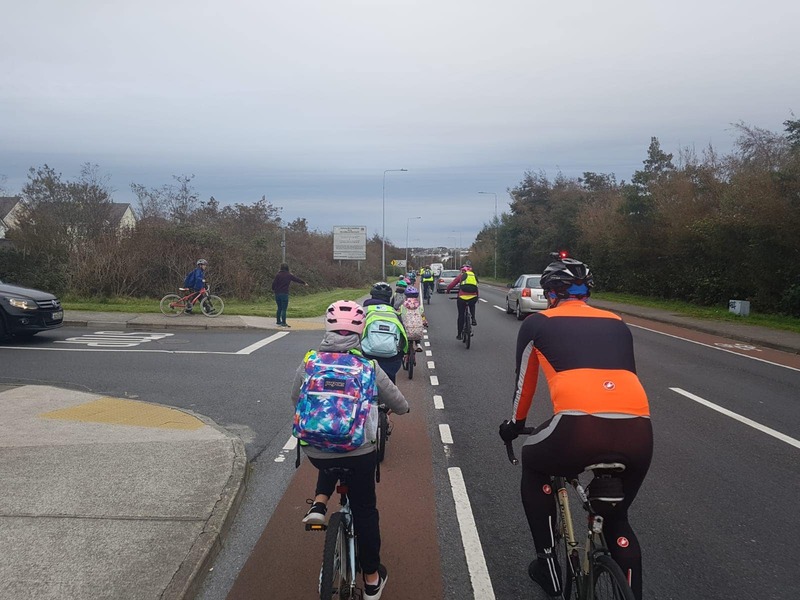 “The census showed that in my own area of Cork – taking in Mahon, Blackrock, Ballintemple, Ballinlough and Douglas – 66 per cent of those commuting to school or college do so in a private car. That’s just over 6,000 people. “There are those who will say they don’t want their children – no matter the age – cycling on the roads because it is too dangerous. “Cycling is not dangerous. It is the activity of reckless drivers that is dangerous. Our roads are becoming more and more dangerous for vulnerable road users. The proposal will now become part of the Labour Party’s national policy on sustainable and alternative transport. Under the bike to work scheme, employers can pay for bicycles and bicycle equipment for their employees up to a value of €1,000. The employee pays it back through deductions from their salary. But they are not liable for tax, PRSI or USC on the repayment amounts. It effectively means if €1,000 is spent a saving of €495 can be achieved. Any sum above €1,000 is not covered by the scheme. The bike to work scheme is seen as having aided the boom in cycling since it was introduced. The number of people cycling to work increased 43 per cent between 2011 and 2016 to 56,800, according the CSO.